This entry was posted in Inspiration and tagged Inspirational Quote, Vogue Editor on October 25, 2014 by wealthandglamour. Girls don’t open the wrong door, the same as don’t go out with the wrong guy, they are both a waste of your time. 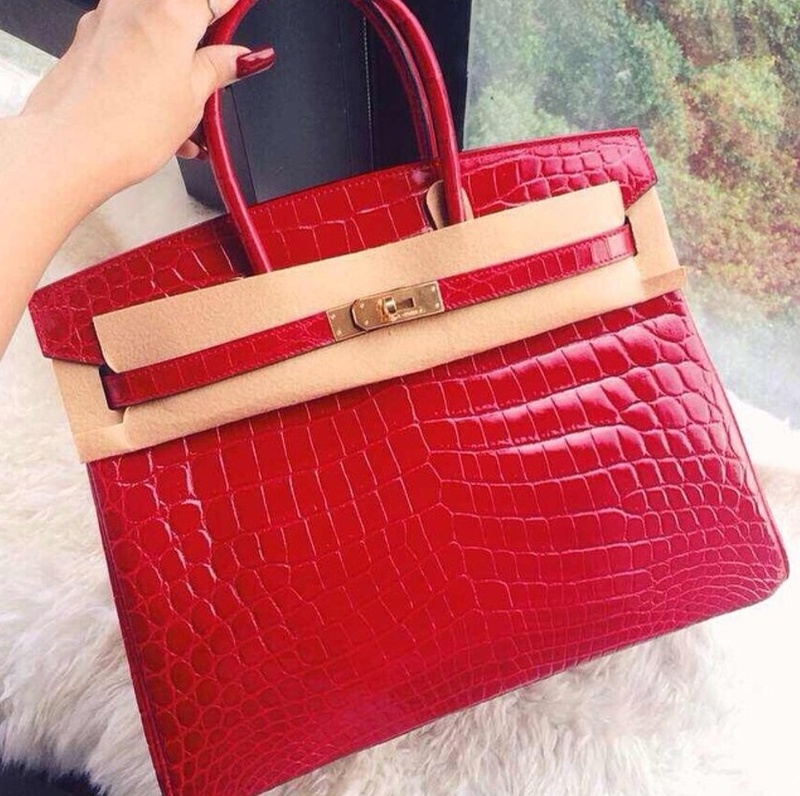 This entry was posted in Inspiration and tagged Inspirational Quote on October 25, 2014 by wealthandglamour. This entry was posted in Inspiration and tagged Chanel Iman, Yacht on October 19, 2014 by wealthandglamour. Gorgeous Gigi attends glamorous star studded Chanel event. A party was held for the launch of Chanel No 5’s new perfume film. Karl Largerfield hosted a fabulous dinner with guests including Lily Aldridge and Anna Wintour. 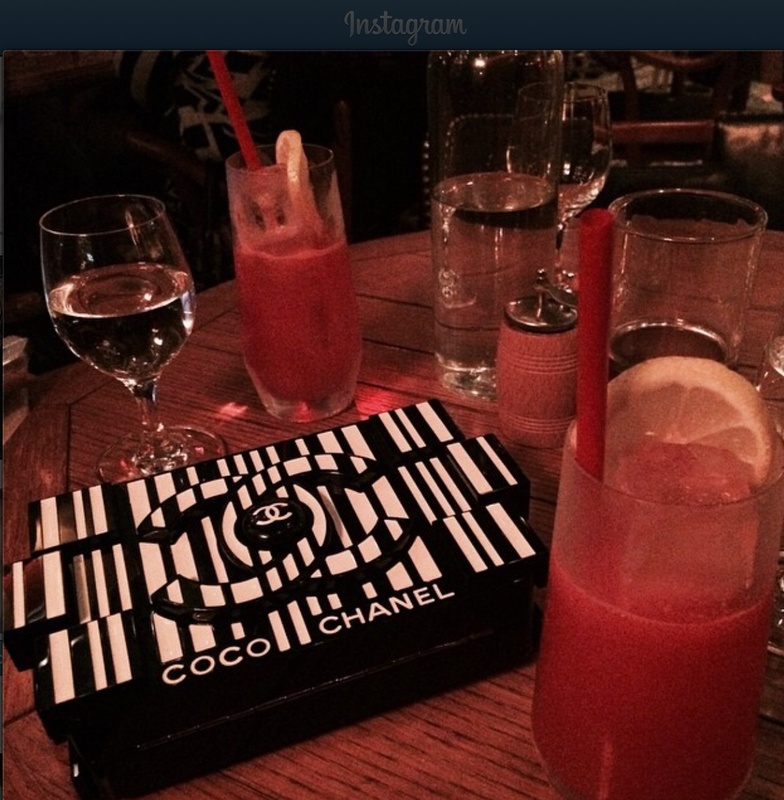 This entry was posted in Inspiration and tagged Chanel, Gigi Hadid on October 14, 2014 by wealthandglamour. Gorgeous EJ dressed and ready for the Carousel Hope Ball. He just gets more fabulous, this outfit is class. 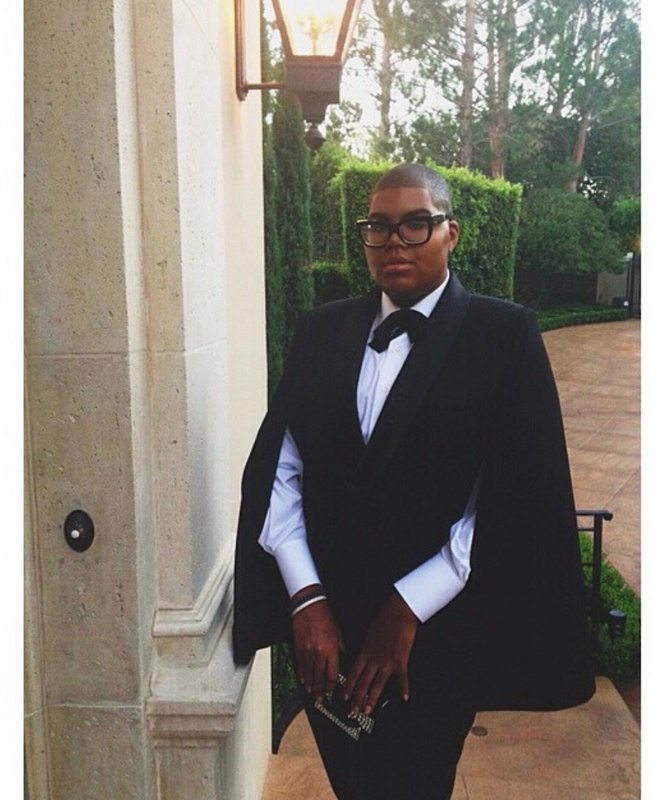 This entry was posted in Inspiration and tagged Carousel Hope Ball, EJ Johnson on October 12, 2014 by wealthandglamour. Selena Gomez has the most amazing wardrobe. She is drop dead gorgeous in this red Dior dress. This entry was posted in Inspiration and tagged Dior, drop dead gorgeous., Selena Gomez on October 11, 2014 by wealthandglamour.